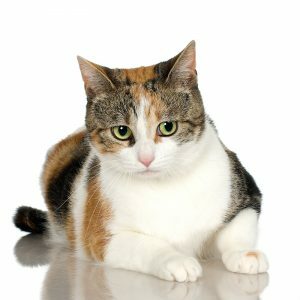 What are benefits of spay/neuter? Question: Other than keeping pet populations under control, are there any benefits to spaying or neutering an animal? 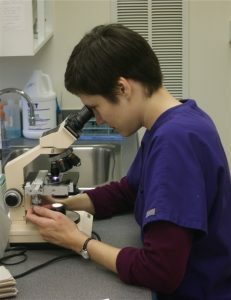 Our Answer: A recent study by the University of Georgia* compared lifespans of dogs that had been sterilized with intact dogs. Deaths and causes were monitored in over 40,000 dogs treated in veterinary teaching hospitals from 1984 to 2004. Results of the study show that sterilization significantly increases a dog’s lifespan. Neutering male dogs increases life expectancy by 13.8%, and spaying female dogs increases life expectancy by 26.3%. Dogs not sterilized were more likely to die from infectious disease, trauma, vascular disease and degenerative disease while sterilized dogs tend to die from cancer or autoimmune diseases. 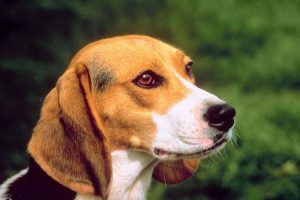 It could be concluded that the type of death typical for sterilized dogs are diseases commonly associated with aging. If you’re about to welcome a puppy into your family, talk to your vet about the best timing for sterilization, and give him a good start on a pleasantly long life. *Click here to find out more about the study published on PLOS One. Question: Hi. My parents occasionally watch my dog for me when I need to go out of town and they have a huge fenced in back yard with lots of trees. My 9 month old dog will grab sticks around their yard and chew them and sometimes eat them. She has thrown up stick pieces due to this before. I was wondering if this stick eating is harmful behavior and if you have any suggestions for how I could stop her. Giving her a filled kong or another edible chew while she is playing in the yard is really not an option because it causes fights between my dog and my parents dogs. Thanks! Answer: Although anything non-digestible can be a foreign body and cause obstructions, in our experience a lot of dogs chew on sticks without an issue. It depends on how fine the pieces are chewed and how many pieces are swallowed. Risk of perforation is a possibility if there is a sharp enough splinter but the intestinal tract has a thick fibrous layer that resists puncture. How to prevent the behavior? We hate to state the obvious but stick removal (at least the tempting big ones) and/or preventing access to the sticks are the sure fixes for the problem. Maybe another boarding or house-sitter option will suite your little one better (we can recommend both). Since your pup is so young it still might outgrow the chewing phase but that doesn’t help much in the interim. Will the dogs still have issues if the toys offered are not edible ones? There are some great hunting training toys that chewers tend to love (the ducks seem to be a favorite). Could your parents split the time outside so your dog could have its own chewing toy? Maybe your parents could have supervised group playtime at some point during the day. So, in short, the vast majority of our stick chewers have no issue passing the pieces they ingest but there is always a risk with ingestion of foreign material. 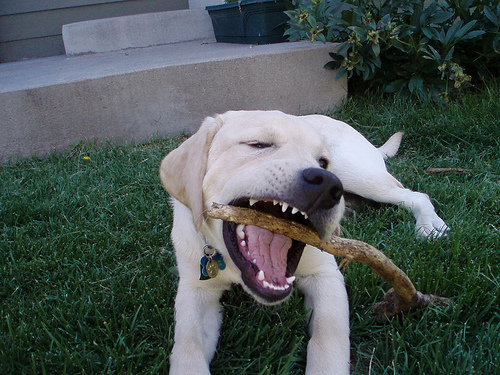 We still have time that your little one might outgrow the stick chewing behavior so try some of the above options in the meantime. And as always contact us again with your questions! My pet has bad breath. He’s obviously not painful or he wouldn’t eat. 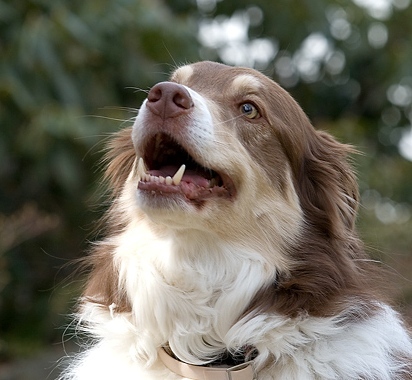 Answer: True, some dogs and especially some cats will stop eating when the periodontal disease becomes bad enough. However, when it’s that bad we almost always have to extract some diseased teeth. 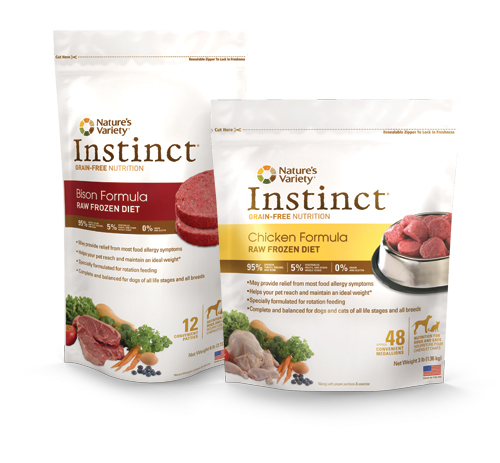 Pets have such a strong instinct to survive and appetite is usually the last to go. They might be swallowing their food whole or only chewing on one side. Some show no signs at all (survival of the fittest). Bad breath is a sign of infection. A healthy mouth does not have a bad odor. How many 1 and 2 year old labs do you know with stinky breath? Most importantly this infection can harm 3 very important organs. The liver, heart and kidneys can all take a big hit from chronic periodontal disease. 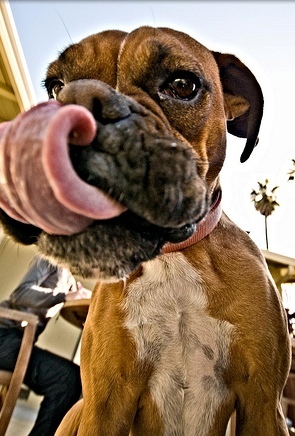 Take a look in your pet’s mouth – Odor? Red gums? Tartar accumulation? These indicate that treatment is indicated. My dog is 13 years old. I’m afraid of the anesthesia. 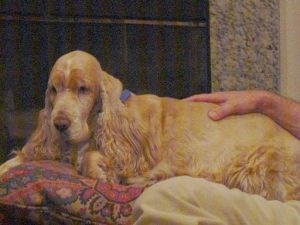 Our Doctor answers: Years ago I’m sure you heard horror stories of senior dogs going under anesthesia and not waking up. If I were in your shoes, I’d still be haunted by those stories too. But times have changed and so has veterinary medicine. In the past, veterinarians did not have the option of inhalant anesthesia and the unpredictable injectable agents were used. 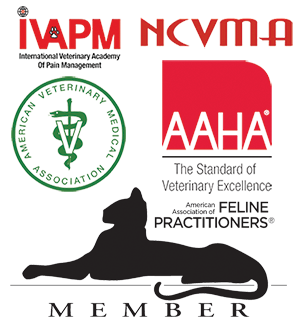 Inhalant isofluorane is now a standard of care in almost every veterinary hospital. Unique to our hospital is our pre-anesthetic blood panels and our extensive anesthetic monitoring. Prior to each procedure we evaluate the internal health of our patients with a pre-anesthetic panel tailored to the individual. This has caught many underlying conditions that owners were not even aware existed. During each procedure we have a thoroughly trained anesthetic technician whose sole responsibility is monitoring temperature, ECG, blood pressure, heart rate, respiratory rate and depth of anesthesia. This ensures that any problems which occur are caught early and can be properly addressed. This level of monitoring is another example of why our hospital exceeds the standards of care for our patients. Remember, age is not a disease. Why the Cost of a Dental Cleaning? Question: It does not cost this much to get my teeth cleaned. What’s the difference? Our answer: The list of differences is long. But here are the highlights. First of all, consider the amount of tartar and periodontal disease present in your mouth versus that of your pet. There is very likely an enormous difference. We visit the dentist every 6 month for routine preventative health and cleanings. Our pets very rarely get this service. 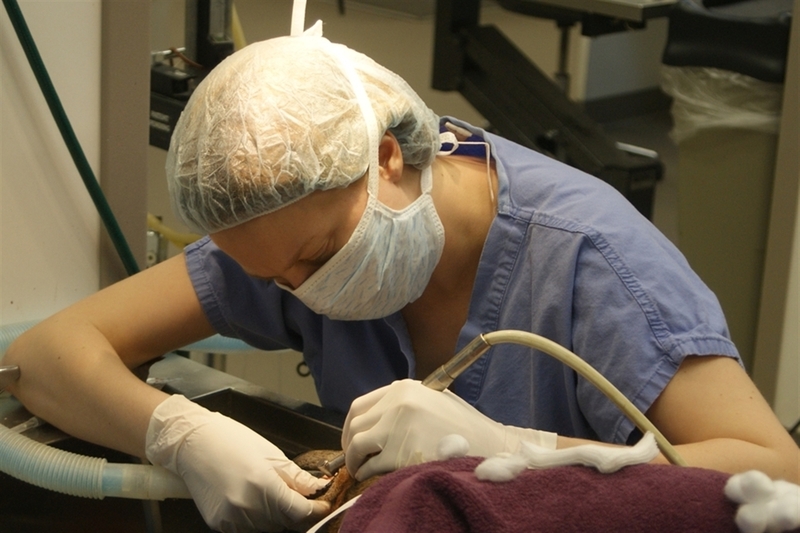 Their teeth are cleaned when there is already evidence of tartar and/or periodontal disease. Therefore, they automatically get full mouth radiographs at each visit and the simple act of scaling, polishing and charting each tooth takes a significant amount of more time. Another big difference – the anesthesia. Now you already know this is one of my personal soap-boxes and after reading the information about sedation dentistry, I’m sure it’s one of yours too! Question:I’ve heard of other places offering “sedation dentistry.” Why can’t this be performed? ~ The high risk of aspiration. Think of all the suctioning that occurs during your dental cleaning. 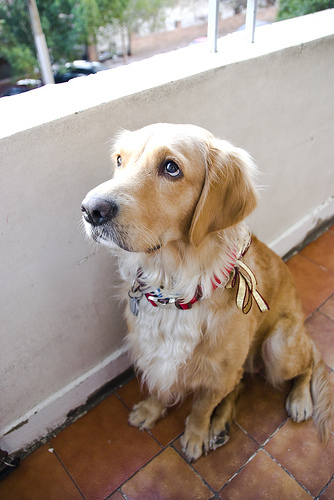 Your pet MUST have a protected airway to prevent debris and fluid from traveling into the lungs. ~ Subgingival cleaning is next to impossible to achieve without full anesthesia. This is the scaling and polishing that occurs underneath the gumline where a significant amount of tartar and bacteria can develop. ~ The safety of our staff. A non-anesthetized patient can be roused easily. ~ The thoroughness of the treatment. It is impossible to perform thorough charting, radiographs, scaling and polishing without full anesthesia. If you’re having your pet’s teeth cleaned it is obviously because you want what is best for them. Sedation dentistry is no where near the best. Whew! Can you believe that is my shortened version!?!? So, it’s time to set the record straight. We polled our staff and came up with the questions we answer most frequently about dental disease and dental cleanings. We’re hoping that these are the questions you have and that you’ll be inspired to provide the best oral care for your pet you that you are able. Question: My groomer brushes Ludwig’s teeth at each six week visit and he only eats dry kibble. That’s enough, right? Answer: Unfortunately not. I wish it were enough because I bet we could all commit to this amount of effort! In order for brushing the teeth to be effective it must be performed daily (or at least every other day). As for diet, there are very few diets that are effective in preventing tartar accumulation. Consider this: canned food and dry kibble have high amounts of carbohydrates, which are composed of sugars, which readily attach to teeth forming plaque, tartar and dental disease. Dry kibble doesn’t sound so good anymore does it? Question: So what am I supposed to feed for dental health? 2. A diet that increases chewing time and tooth penetration to help clean teeth – Purina Dental Health.